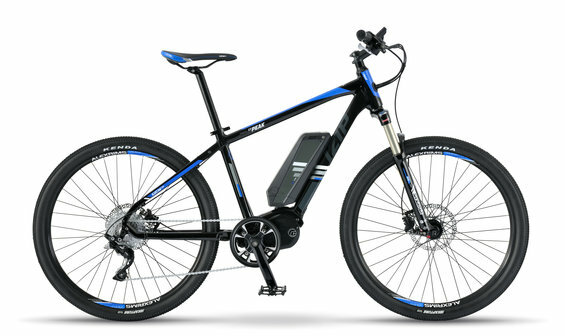 The E3 Peak is the ultimate Electric Bike for all of your riding adventures, whether you’re on a fire trail or city streets. The pedal assist with optional boost will be your new best friend on slopes that were always a little too steep before. And when it isn’t conquering peaks, its high-torque motor and 10 speeds will easily out-perform any bikes on the streets, reaching speeds of up to 20 mph with pedal assist. The E3 Peak is a trailblazer, and the perfect eBike for anyone seeking to explore the road less traveled. Range Estimated 16 mi (26 km) to 35 mi (56 km).Varies based on terrain and rider input.